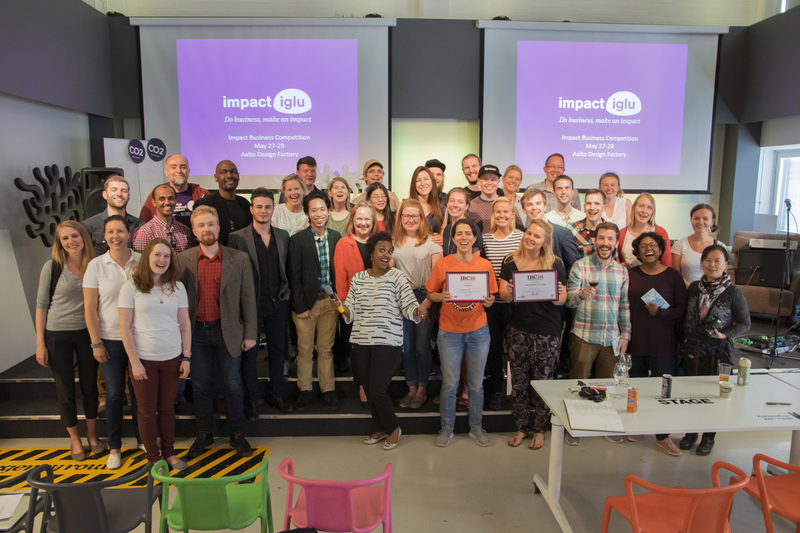 Our second Impact Business Competition gathered seven teams to Design Factory over May 27–29 to tackle some of the most pressing social problems of our time. This year Leaderpool – a gamified online platform tackling gender inequality – took home the winning prize. 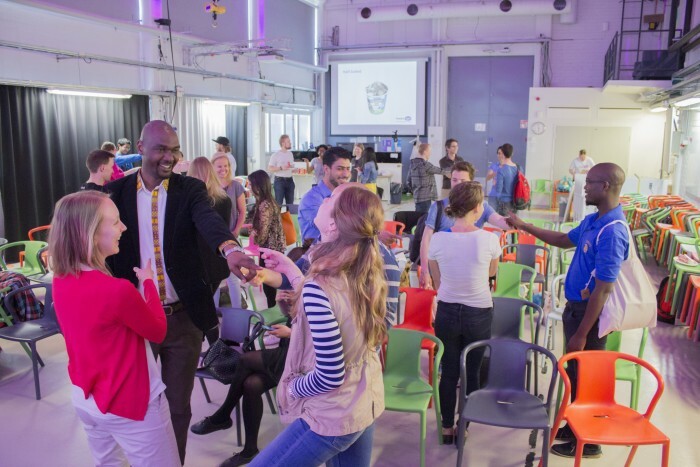 The second ever Impact Business Competition (IBC) took over Aalto Design Factory last weekend, bringing together some 30 entrepreneurial individuals to create sustainable business solutions for social challenges. 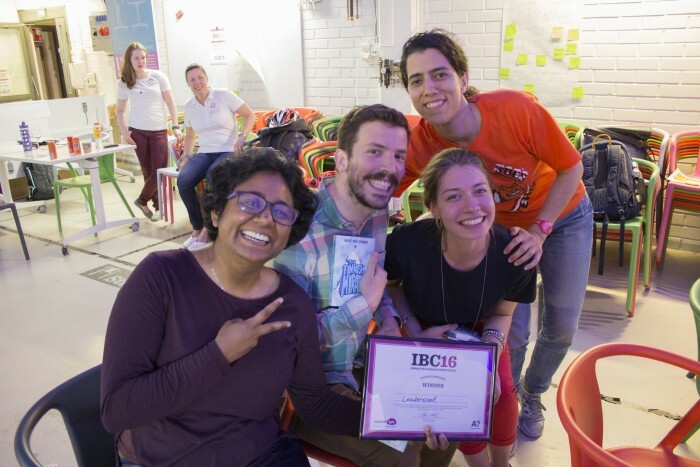 The event followed a traditional weekend hackathon structure where things kicked off on Friday evening with an icebreaking game and an inspirational talk from last year’s IBC winner Duara Travels. Pitch fire then allowed everyone with an idea to pitch it to others, and by the end of the evening a total of seven teams were formed around the top voted ideas. The following day and a half were spent talking, brainstorming, developing and validating ideas that ranged from youth led innovation to sustainable farming and shared mindfulness. The expert coaches who came in on Saturday and Sunday to support the teams were impressed with the quality of the ideas. 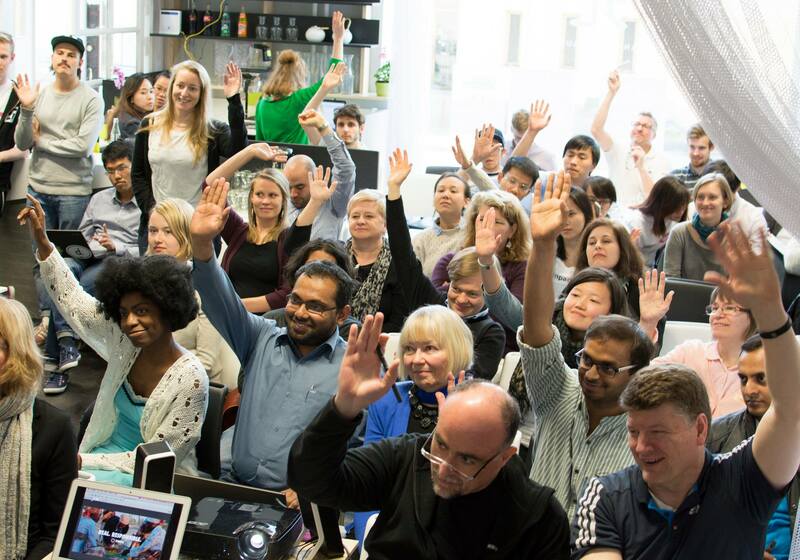 “It’s clear that the teams here share an exceptional understanding of what impact means. 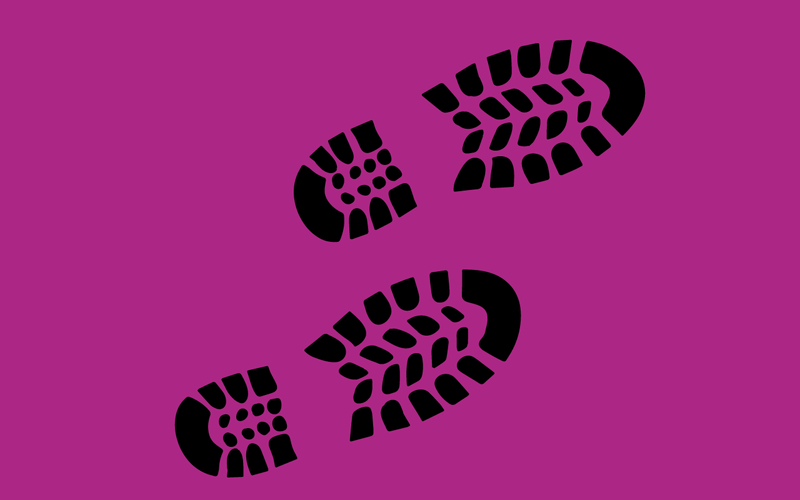 I’m pleased to witness this progress,” Hani Tarabichi, one of the coaches, said. 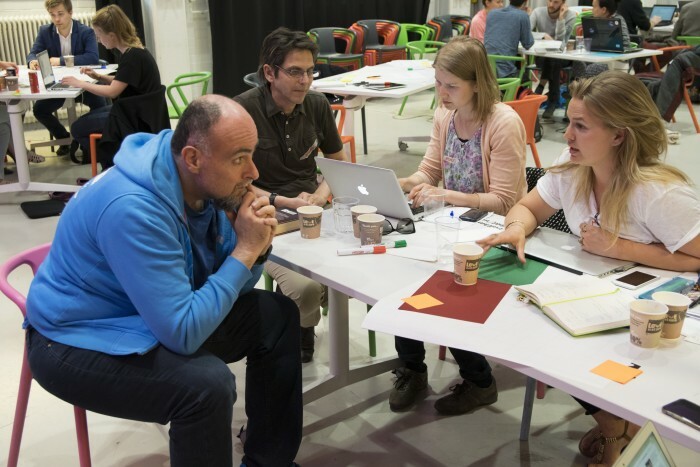 After hundreds of post-its, quick and dirty prototyping and feverish presentation practice, the teams stepped into the spotlight on Sunday evening and pitched their ideas to Heidi Humala, Will Cardwell and Jussi Hinkkanen. The judges praised the efforts of the teams, and encouraged everyone to keep going no matter what the outcome of the competition. The winning prize – a consultation with Impactor – was awarded to Leaderpool, a gamified online platform aiming to tackle gender inequality by shifting the focus on structures. Congratulations to Leaderpool, and good luck for all the teams – keep up the great work! Thank you also to all the coaches, judges, Sitra, Impactor and From Waste to Taste for making the event possible.